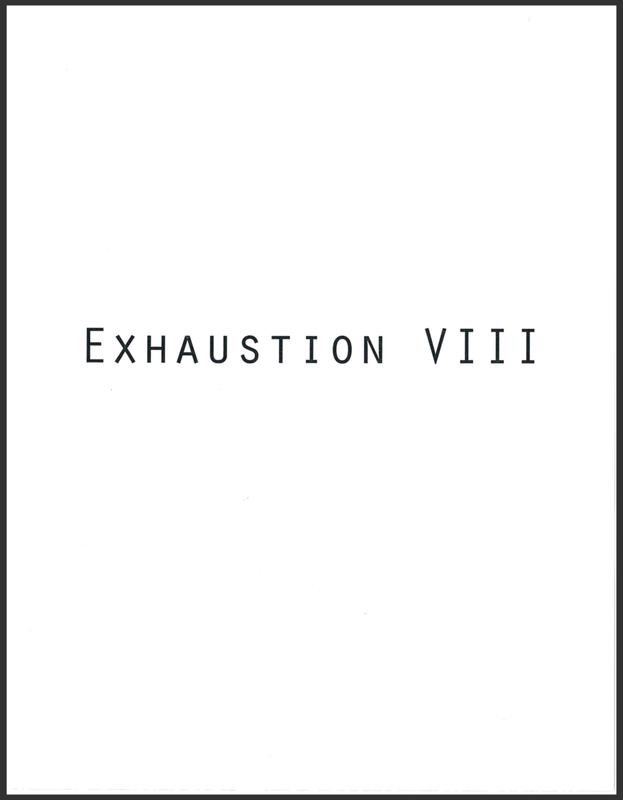 In The Exhaustion Series, I ask each participant to perform one specific action until they are completely exhausted. The camera runs from the first motion, until the performers decide that they can no longer continue. I have begun to chronicle the accomplishments of each participant in a book, using different data produced from the videos. This book will include reflections written by both myself and the other performers about our experiences and takeaways from these performances.